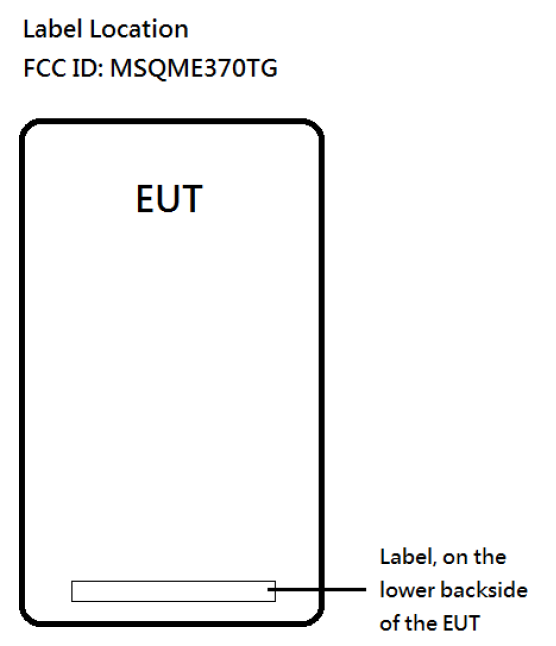 As with most FCC filings, there really isn't much to say here - but the ME370TG is set for a certification date of October 29th. Which, as we all know, is the day of Google's big NYC event next week. 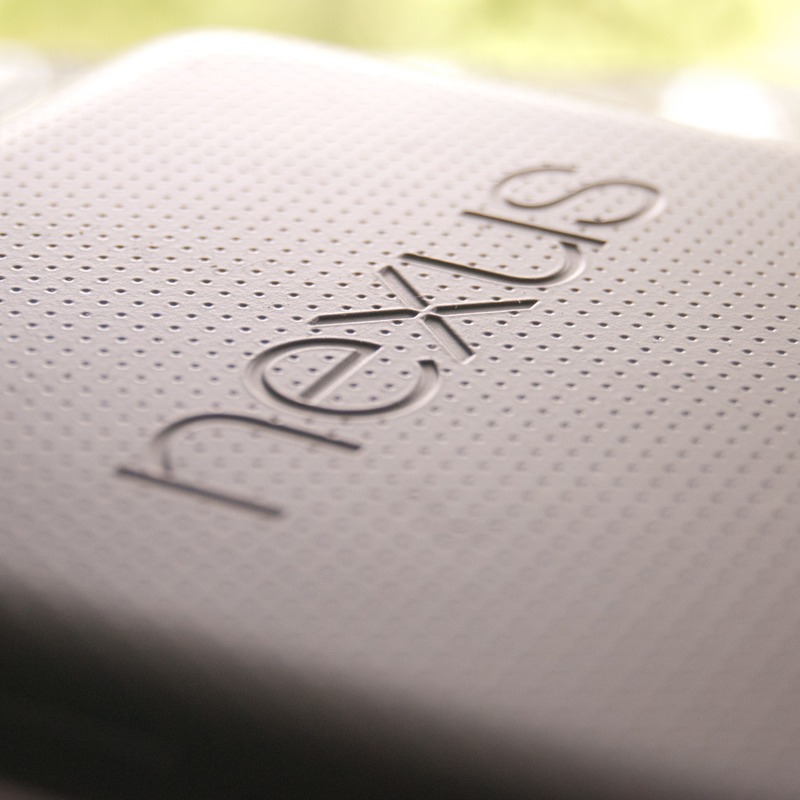 A 3G Nexus 7 (sorry, no indication of LTE) seems imminent at this point.